With new technology, the sparkling water fad is not only cool, but sustainable, too. Climeworks, a company that specializes in carbon-capture technology, has come up with a way to take CO2 out of the atmosphere and put it into sparkling water. They have partnered with the beverage company Valser, which is owned by Coca-Cola. These drinks are planning to hit the shelves in Europe within the next three months. 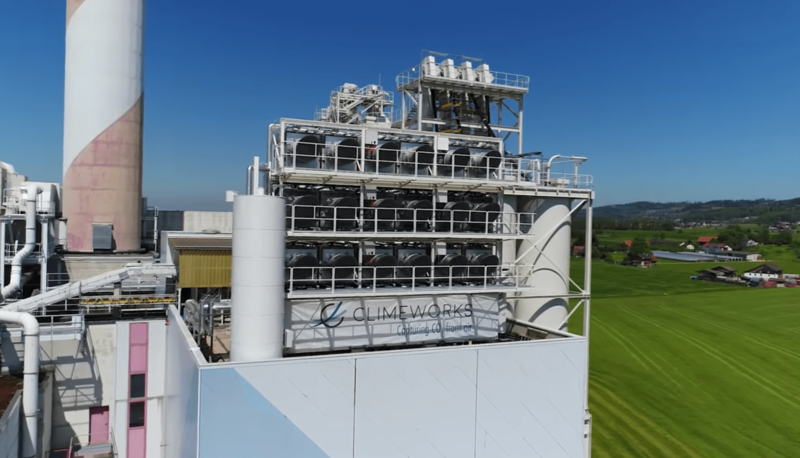 Climeworks uses large air filters to capture the CO2 from the atmosphere, and by 2025, plans to have the capacity to capture 1% of the earth's CO2. “Ultimately what we are trying to do is halt climate change, or even reverse climate change, so be able to scale up to the size that could really make an impact,” Climeworks’ communications manager Louise Charles told Business Insider. Now when your friends make fun of you for only drinking sparkling water, you can tell them you're just doing your own small part to save the world.